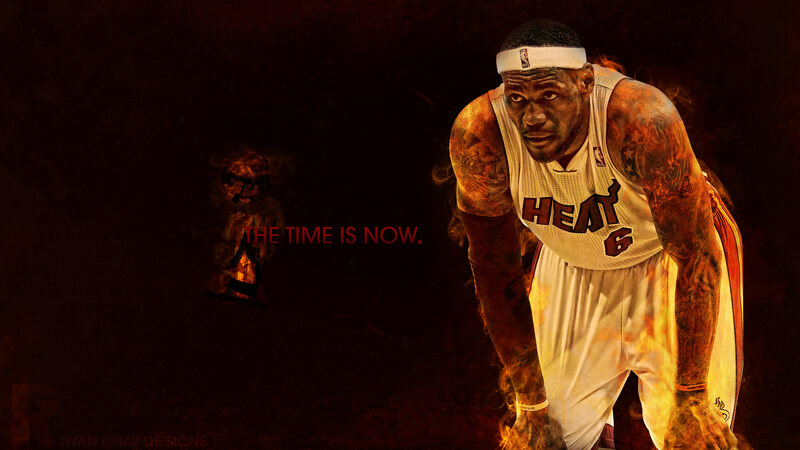 LeBron James is the best basketball player on the planet. That’s without question. His run with the Miami Heat should be proof enough of that, especially as he continues to put up numbers either matched by very few in NBA history or simply never seen before. And as he embarks on the quest for a third straight NBA title, it’s time to point out that we are in the midst of watching one of the best of all time. Michael Jordan had his period in the 90s, but LeBron James is unstoppable right now, and could very well one day meet or exceed Jordan’s own number of championships. 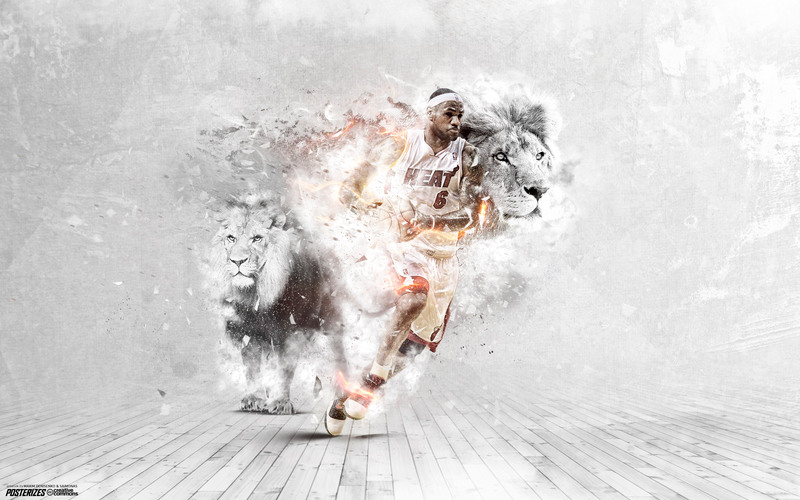 As you watch it all unfold, be sure to check out these LeBron James desktop backgrounds and show your support for a legend in the making. 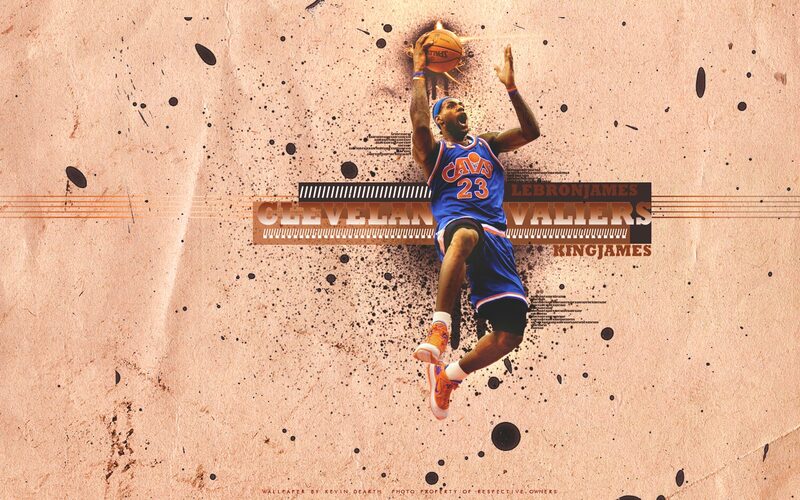 We know it’s going to pain Cleveland Cavaliers fans, but here are some LeBron James wallpapers of his time in Cleveland. And while it may hurt now, keep in mind that there’s a chance – no matter how slight it might be – that James could come back to lead his hometown team to a championship. 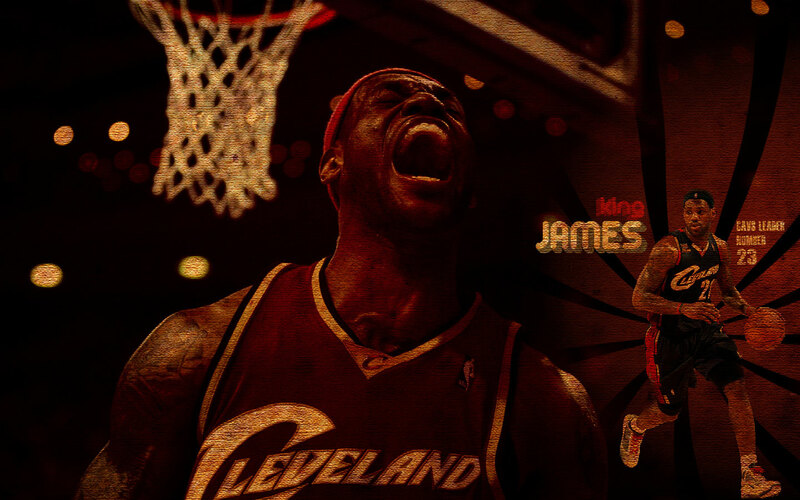 Hey, we know the basketball world doesn’t revolve around LeBron James. Well…it kind of does. But as the potential fan of another team, you’re still going to respect James, at least until he plays your team. Here are a couple NBA themes of teams with a certain added interest in James. In addition to being able to closely monitor James, you’ll get the latest news on your favorite team, along with quick access to tickets, videos, the season schedule and your team’s social media channels. Whether your team is facing off with James in the Finals or it has him in its off-season plans, these NBA browser themes are exactly what you need. Appreciate LeBron James, but still root for his three-time NBA Finals opponent, the Spurs? Or did you accidentally reach this post, love the Spurs (or any team that isn’t the Heat) and want to show your support of whatever team James faces for the championship? No matter your reason for liking the Spurs, here is the NBA theme you need.